Lower Sackville Dental Restoration | Nova Dental Associates Inc.
Over time, tooth decay can lead to cavities and other forms of decay which can lead to pain. 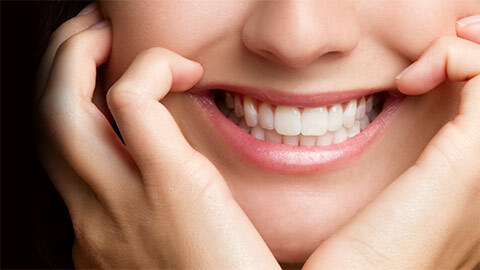 Nova Dental wants your teeth to be as healthy as they can be. Check out some of these procedures we can use to help you. When decay leads to cavities in the enamel of your teeth, then a filling is a common procedure to help your teeth. We remove the decay and fill the gap so your teeth remain strong and healthy. 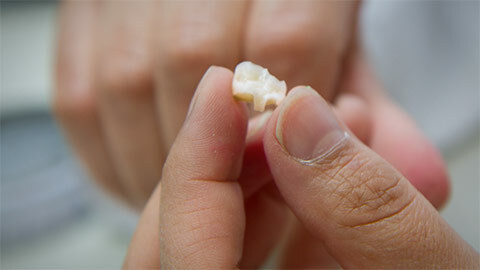 When a tooth is very decayed a crown can help. Crowns cover the tooth and protect it from further decay while retaining the appearance and function of a healthy tooth. When tooth damage becomes too much or a filling then an inlay can help. Inlays are a restoration that is created in a lab to provide superior contact, long term stability and prevent the recurrence of decay. Onlays are for when even Inlays aren’t enough. Onlays operate the same way as inlays, but cover a larger part of the surface of the tooth. When a tooth needs to be removed, dental bridges restore a healthy smile. Dental bridges bonds an artificial tooth into the gap where your tooth was by attaching it to the adjacent teeth to create a "bridge". 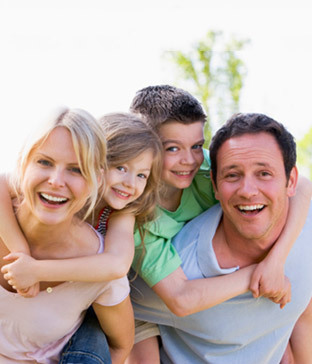 If you need more information about Dental Restorations in Lower Sackville, contact us today.